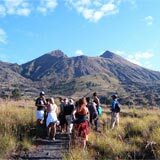 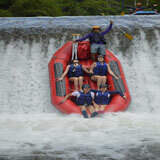 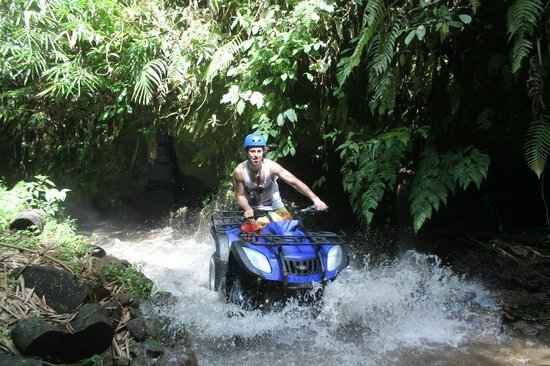 Bali ATV Ride or Quad Bike Ride Tour Bali is one of the best adventure activities in Bali. 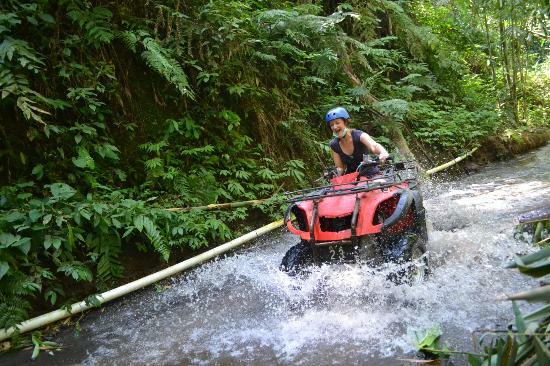 Bali ATV Ride offers a fascinating experience and high-quality service for your holiday. 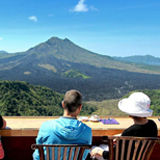 On the Bali ATV Ride or Quad Bike Ride Tour, you will get a delightful experience because you will be served with picturesque panorama and the combination track to avoid the boring situation. 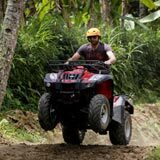 The experience Bali ATV Ride instructor will give a full safety instruction before riding the Bali ATV through Balinese plantation such as coffee, cocoa plantation, bamboo plantation, village, rice field and river area. 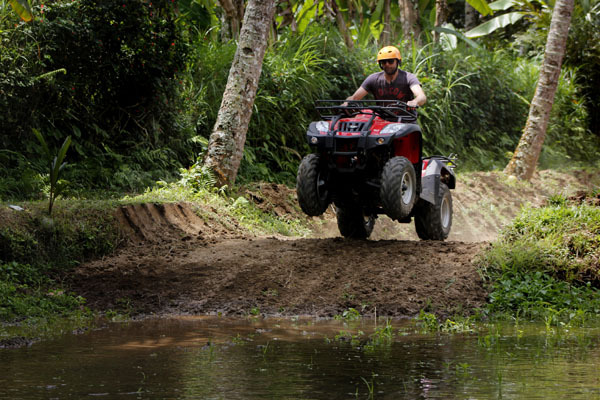 Approximately will spend 2 hours ride using 250 ccs and 350 ccs (the powerful off-road machine). 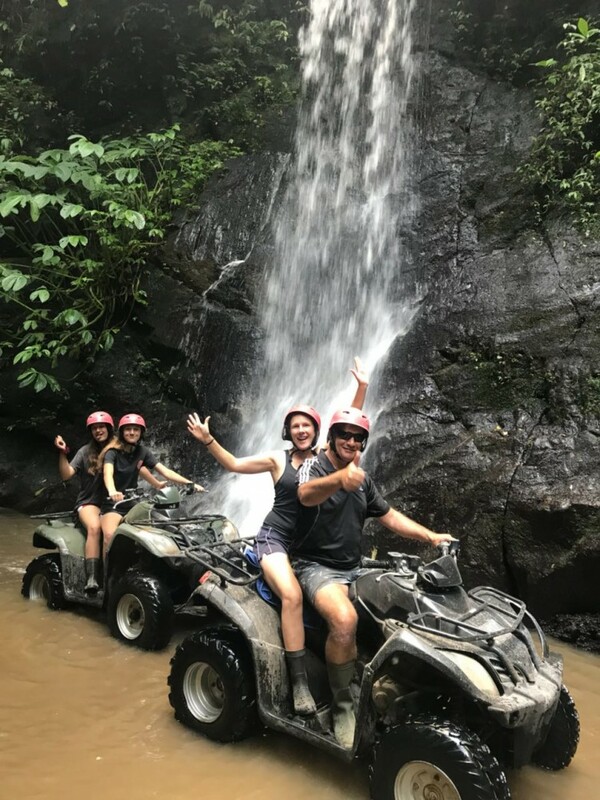 Bali ATV Ride provides pick up from your hotel between 8.00 am (check to pick up schedule below), then drive to location around 1 hour 30 minutes. 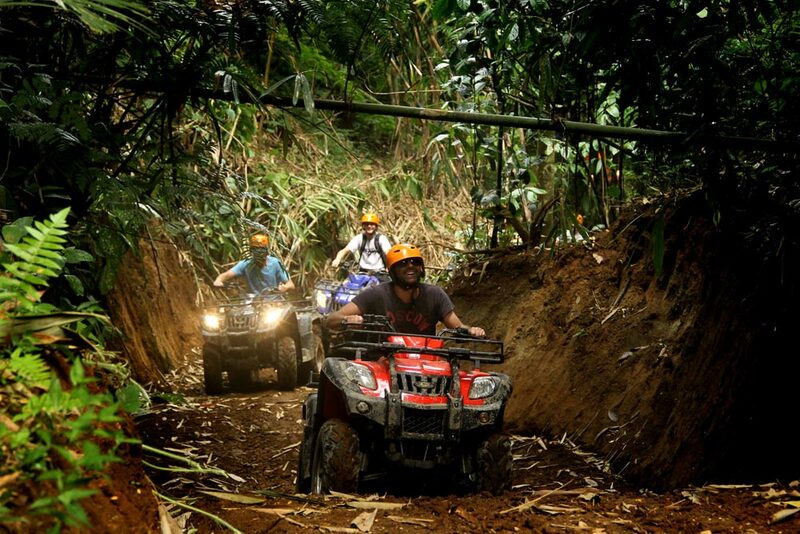 Upon arrival, you will get a welcome drink and get complete equipment such as boots, helmet, and the ATV. 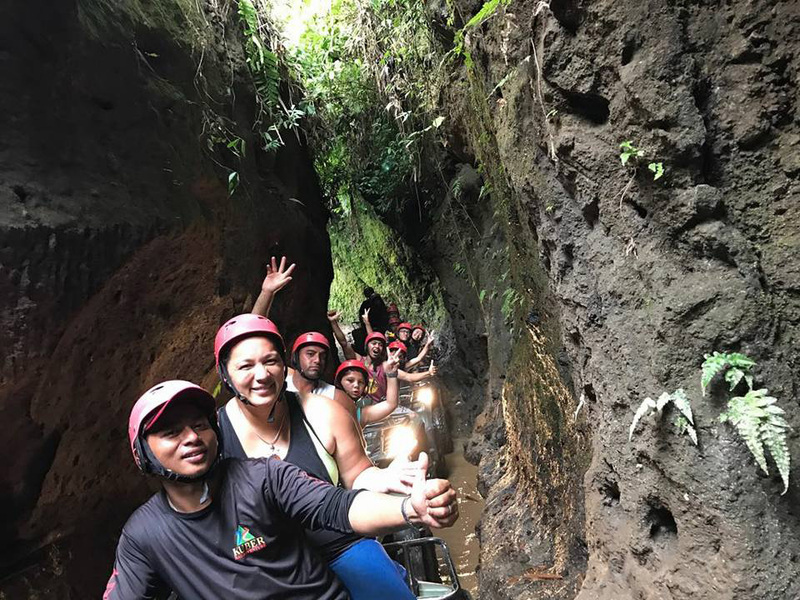 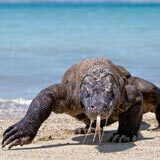 Furthermore, the experienced instructor will give you a full briefing before starting your Bali ATV Ride or Quad Bike Ride Tour, you will try your ATV/Quad in the special area. 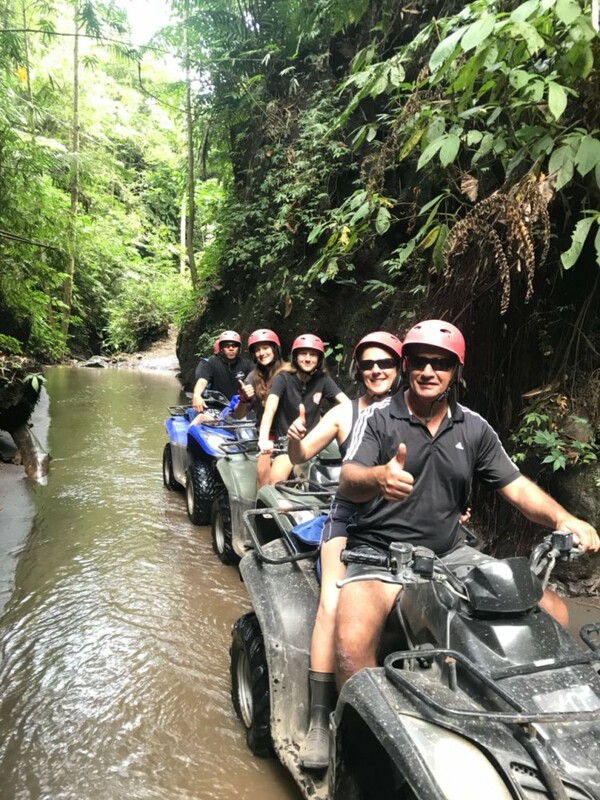 Afterward, start the Bali ATV Ride Tour with duration 1 and a half to 2 hours and you will pass through a beautiful rice paddy, coffee plantation, cocoa plantation, river area, and village. 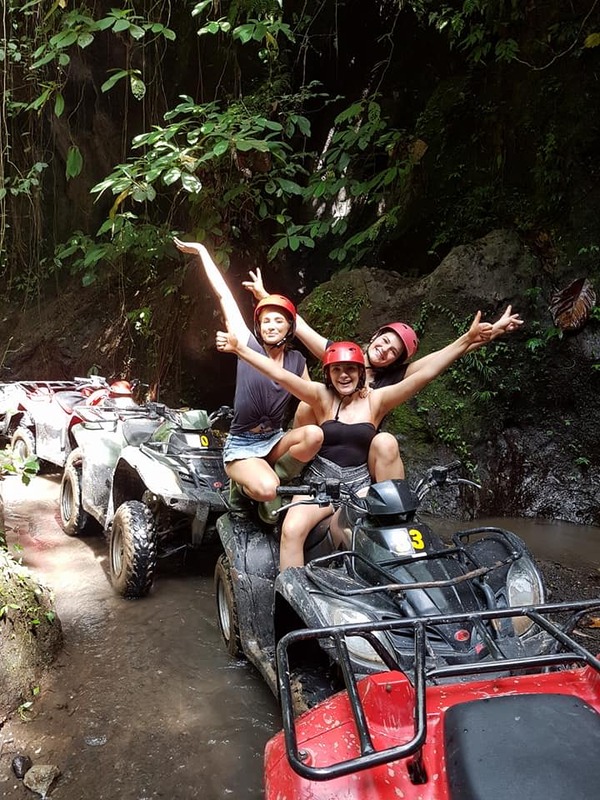 If you would like to get to nature and ready to get dirty, so please join us on Bali ATV Ride Tour with very reasonable price offer to you. 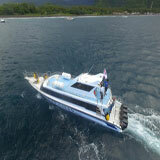 Note: Price is subject to minimum 1 person & valid until 31 March 2020. 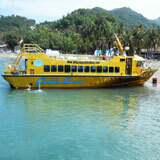 You can pay with PayPal account, Credit Card or Debit Card. 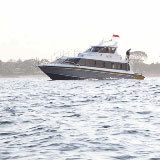 Free transfer from and to the hotels at Kuta, Seminyak, Nusa Dua, Ubud, and Sanur area.